There are plenty of reasons why a UPS may fail prematurely. Our job is to ensure that you get the most out of it’s life. In today’s blog, you will find some of the most common reasons for premature failure and how you can do your part in protecting your unit. Batteries are the most common reason a UPS fails. And unfortunately, it can take only 1 battery to cause a failure. If 1 battery in a string of batteries dies, because the batteries are daisy changed together, this 1 battery will cause the whole string to fail. So when the UPS is needed it will find no battery power to use, causing a failure or loss of power to the equipment. Frustrating, we know, but we see it happen all the time. This is why it’s so important to have annual or semi-annual preventative maintenance (PM) visits scheduled for your UPS. Fans are a seemingly minor part to a UPS, but that’s not the case. Most UPS’s have multiple fans in them and if one or more fail the UPS can as well. When a fan(s) ceases to work this can cause the UPS to overheat and power down. Fans should last anywhere from 7-10 years, but depending on the how frequently they are used this can vary. This can vary based on the temperature of the environment the UPS operates in. Please make sure the temperature is no higher than 77°F, but ideally around the 72°F mark. 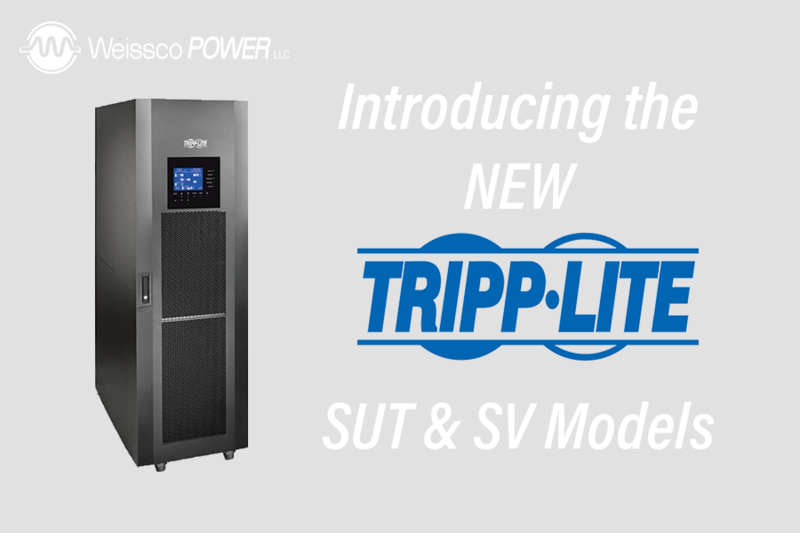 Capacitors are an integral part to the UPS, as they smooth and filter the voltage spikes. If these are to fail in the UPS, the UPS will no longer be able to perform it’s function and will power down. These should also last about 7-10 years, but it will vary from system to system. The biggest factor on the capacitors is the temperature of the room the UPS sits in. With the temperature being higher than recommended, the lifespan of the capacitors shrinks greatly. Circuit boards, Contactors & Sensors, are all internal and vital parts of the UPS. All of these are affected greatly by the temperature of the environment the UPS is in. Along with the temperature, dust and tiny debris can cause these pieces to fail. It is vital that the UPS is cleaned regularly and scanned by an thermal imaging gun when serviced. Preventative Maintenance (PM) visits do not guarantee the findings of potential issues, but they do increase the chances tremendously. 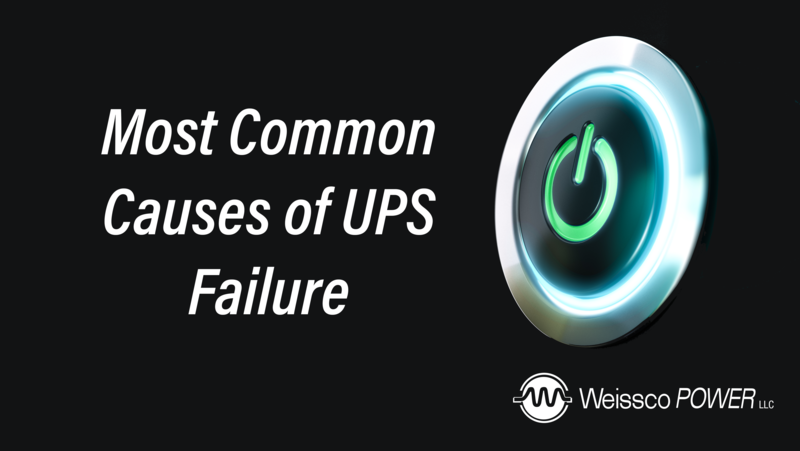 Most of the issues can be caught ahead of time and re-mediated before they cause actual UPS failure. This is why it’s so important to have annual or semi-annual PM’s scheduled. what you pay is what u get, the cheapest one is made from cheap circuit boards too! this post is so informative, keep up the good works! When I originally left a comment I appear to have clicked on the -Notify me when new comments are added- checkbox and from now on every time a comment is added I receive 4 emails with the same comment. There has to be a way you can remove me from that service? Many thanks! Good information. Lucky me I recently found your blog by accident (stumbleupon). I have saved as a favorite for later! Abadicash Merupakan website poker online yang Sangat Diminati Masyarakat Indonesia dan menjadi favorit para penggemar texas hold ’em dalam bermain dan tentu saja sudah mendapatkan pengakuan secara internasional sebagai sebuah website terbaik dan terpercaya dalam menyelenggarakan permainan judi dan menyediakan pembuatan akun bola, slot, dan judi kartu. Disamping itu juga memberikan jackpot besar serta bonus mingguan yang sangat sayang untuk dilewatkan oleh para penggemar permainan poker. Your style is very unique compared to other people I have read stuff from. Thank you for posting when you’ve got the opportunity, Guess I’ll just book mark this site.